Leah is a designer, conceptual thinker, problem solver, and maker. Her art conveys a dedication to never fully growing up, childhood dreams, animals, monsters, the impossible, and getting lost in her imagination. Leah dabbles in many different mediums, but her animations come to life most satisfyingly in her prints, illustrations, and toy designs. 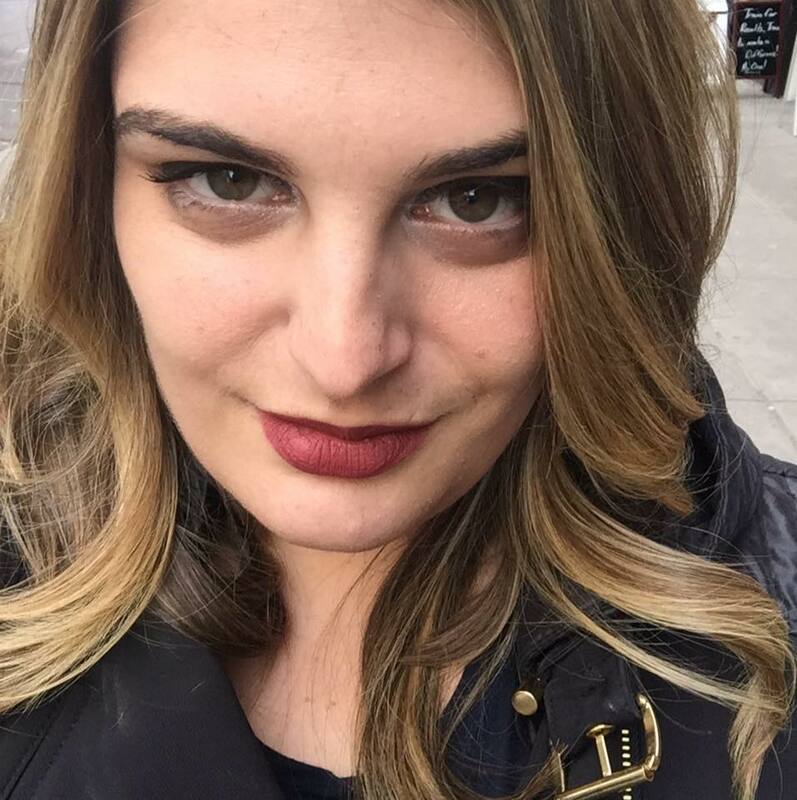 She holds an MFA in Design & Technology from Parsons School of Design and a BFA in Studio Art & Graphic Design with minors in Art History and Psychology from Yeshiva University.